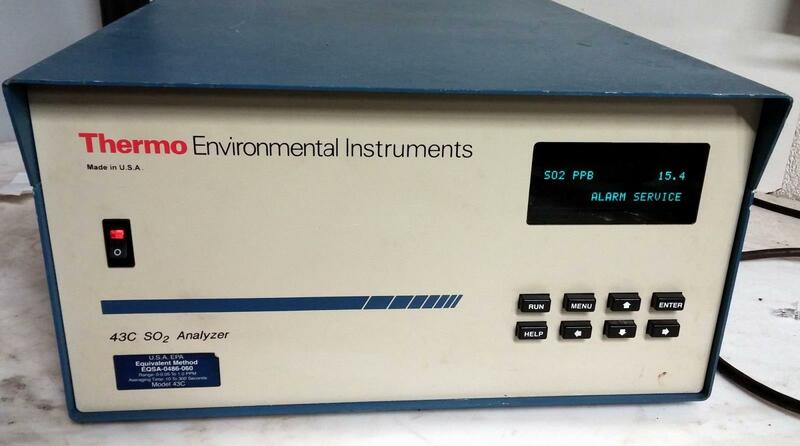 THERMO ENVIRONMENTAL INSTRUMENTS 43C SO2 ANALYZER, used. Came out working lab. I good working condition. Comes with power cord. Does not come with manual.